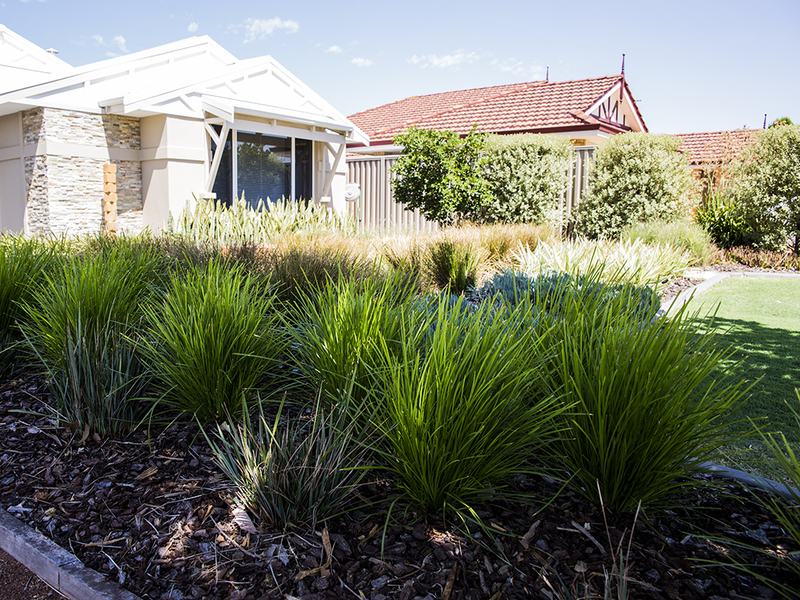 A guide to assist councils and home owners to establish Waterwise verge gardens. 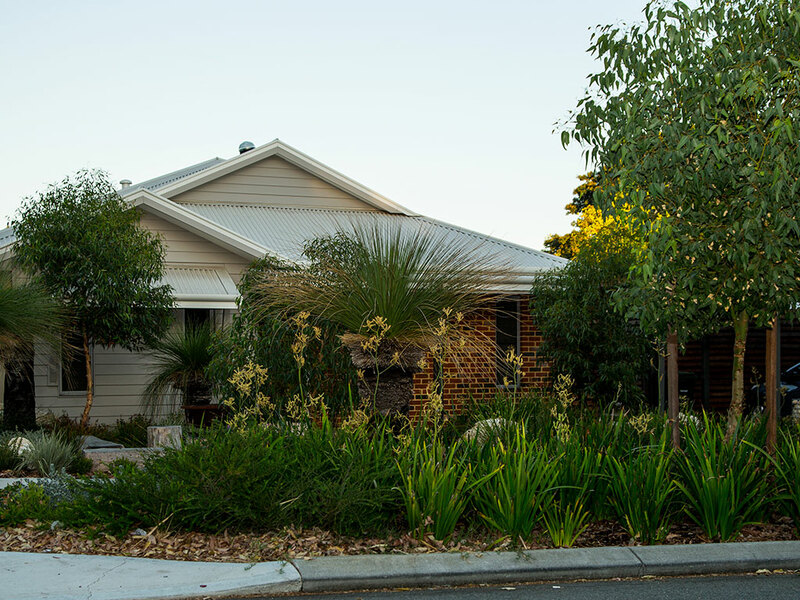 The Waterwise Verge Best Practice Guidelines were developed by JBA for the Water Corporation to assist councils in developing new or amending existing verge policies for new and refurbished verges. The aim of the guidelines is to become a benchmark tool to ensure best practice is achieved and maintained across all local government municipalities in the Perth Metropolitan area. JBA undertook a desktop review of current policy guidelines and programs, delivered a new set of guidelines and worked with Water Corporation to engage with nominated stakeholders from the various relevant industries and local government organisations. The guidelines can be found at Water Corporation’s website here.